Bio-Agtive Fusion Tank has been engineered specifically to capture nano-particles, such as nanocarbons, nitrogen, and minerals, and oxidized chemistries from combustion engines. 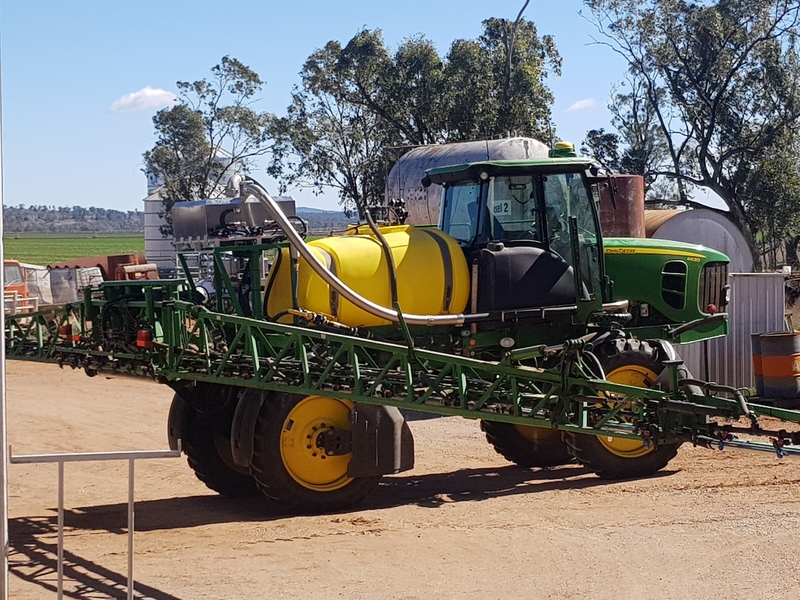 The fusion tank can be utilized with multiple equipment, such as sprayers, lawn care, irrigation, tillage, and seeding. 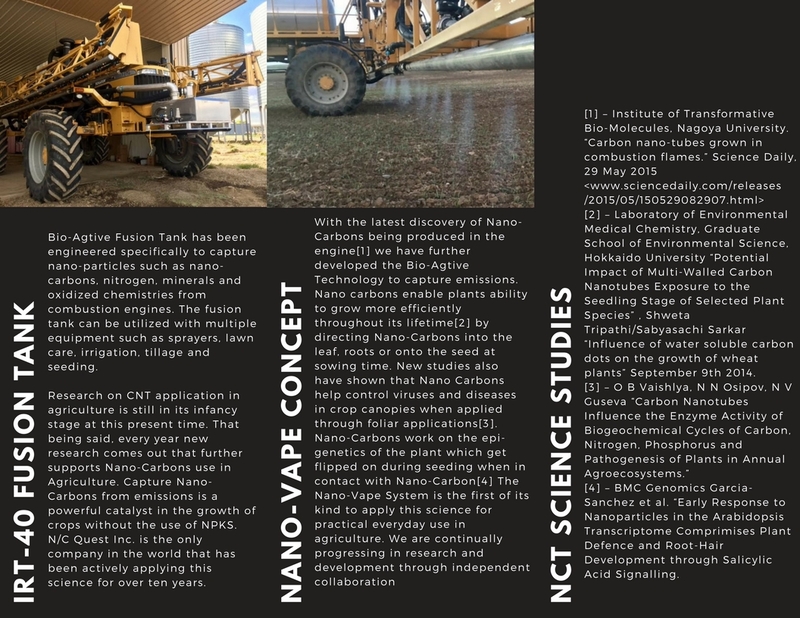 Research on CNT application in agriculture is still in its infancy stage at this present time. That being said, every year, new research that further supports nanocarbons’ use in agriculture comes out. 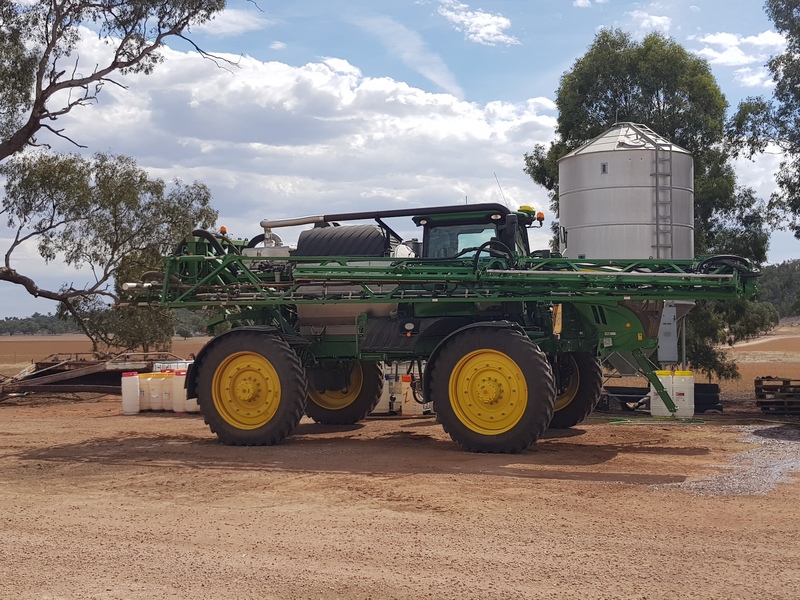 Captured nanocarbons from emissions are powerful catalyst in the growth of crops without the use of NPKS. N/C Quest Inc. is the only company in the world that has been actively applying this science for over ten years. 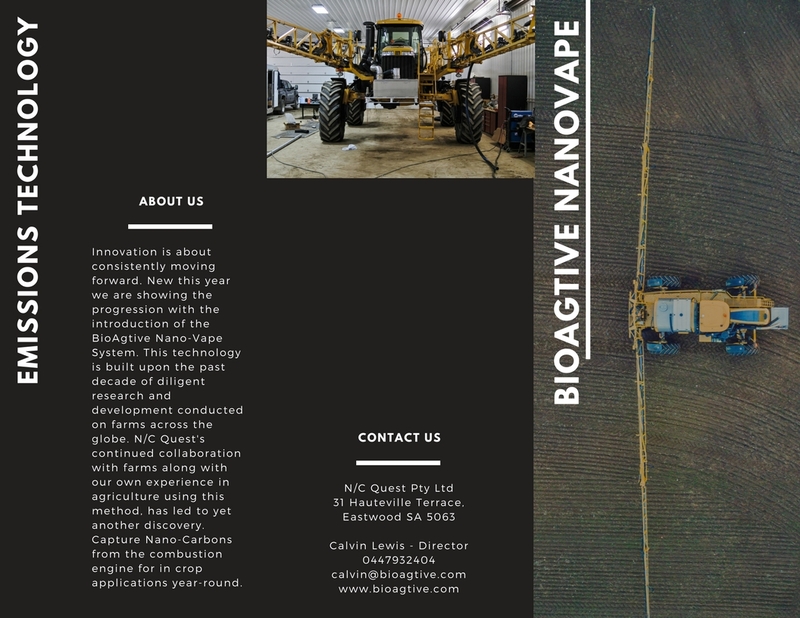 With the latest discovery of nanocarbons being produced in the engine, N/C Quest has further developed the Bio-Agtive Technology to capture emissions. Nanocarbons enable plants’ ability to grow more efficiently throughout their lifetime by directing nanocarbons into the leaf, roots, or onto the seed at sowing time. New studies have also shown that nanocarbons help control viruses and diseases in crop canopies when applied through foliar applications. 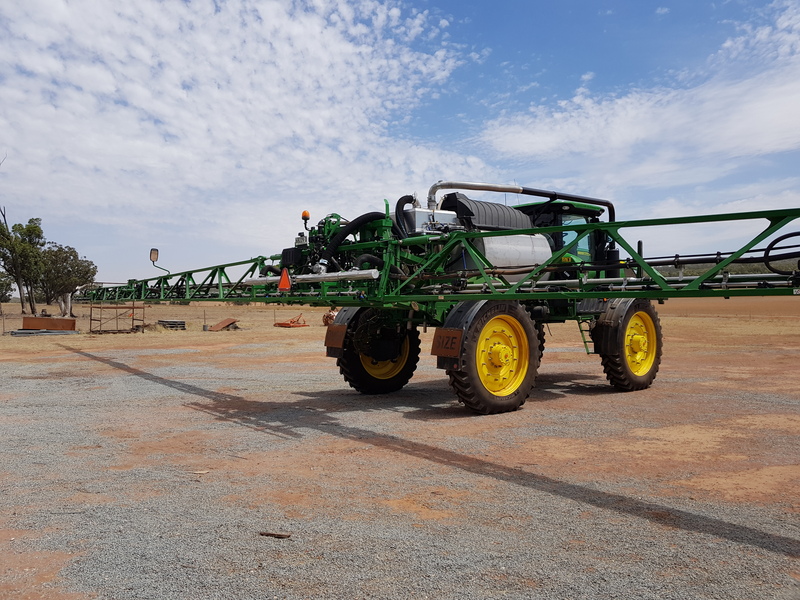 Nanocarbons work on the epi-genetics of the plant which get flipped on during seeding when in contact with nanocarbon The Nano-Vape System is the first of its kind to apply this science for practical everyday use in agriculture. N/C Quest is continually progressing in research and development through independent collaboration.